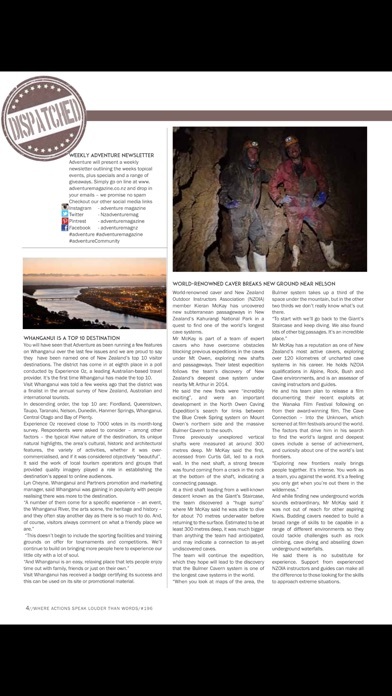 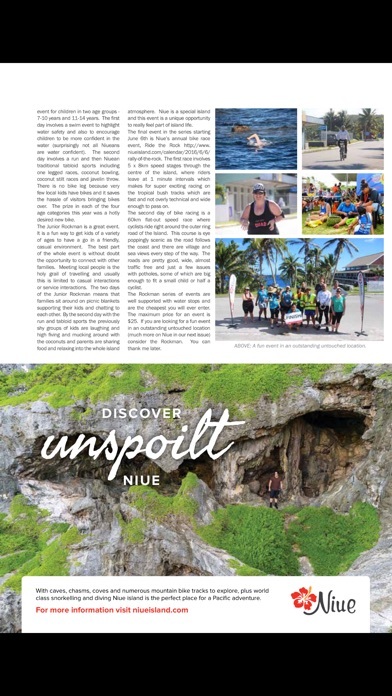 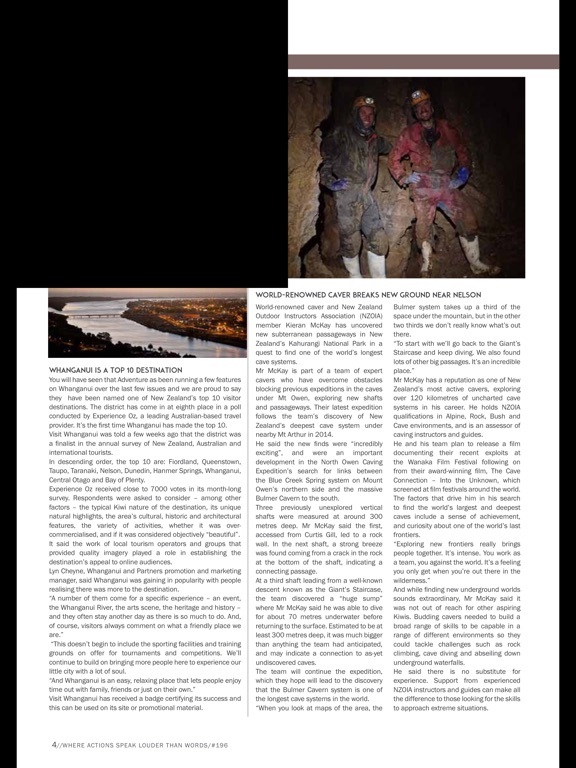 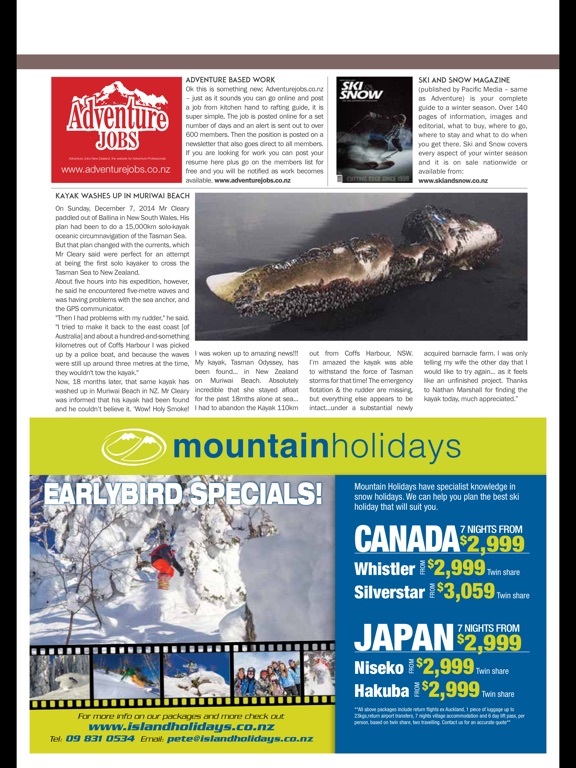 ADVENTURE MAGAZINE is a lifestyle adventure magazine that features adventures from around the world. 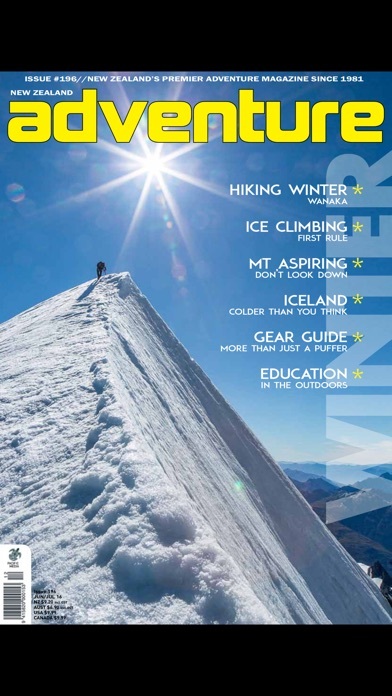 Everything that is extreme, from big wave surfing to kayaking in the Artic, from mountain biking in Queenstown to climbing Everest, if it is extreme it is in Adventure - every issue is filled with action. 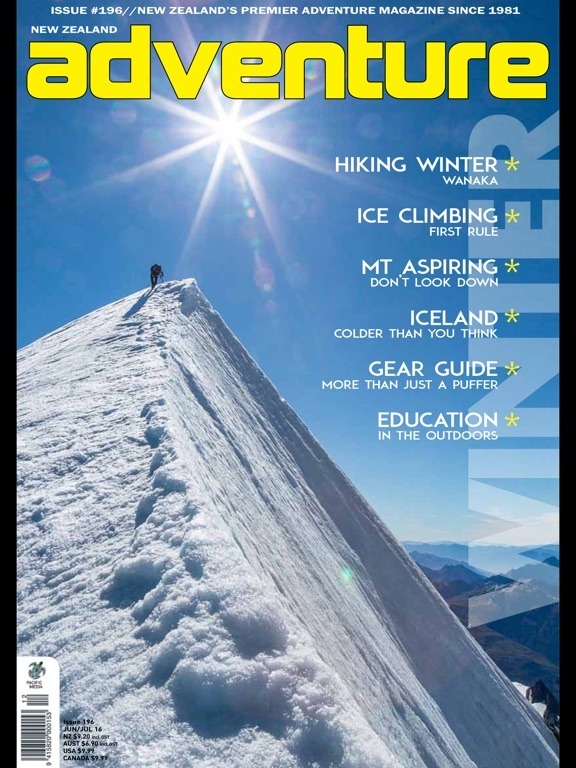 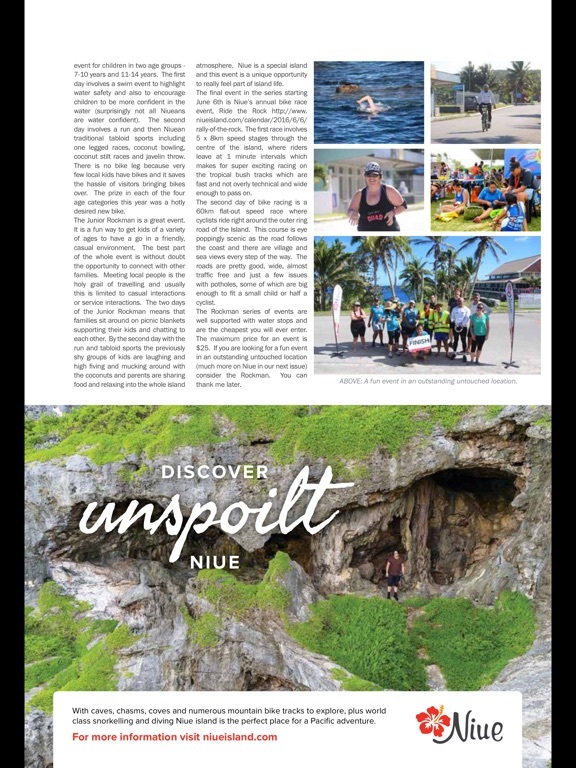 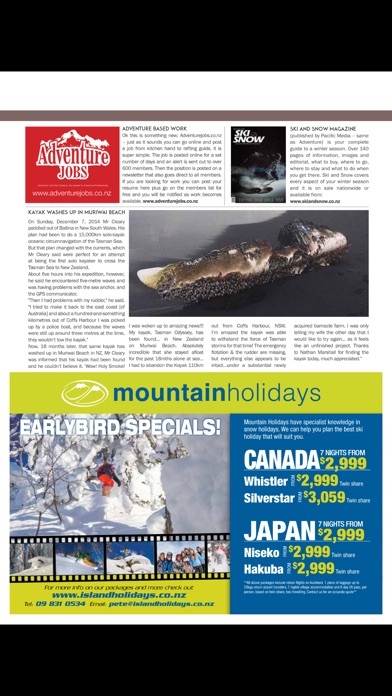 Adventure Magazine is this years winner of the prestigious Maggies sport cover competition.